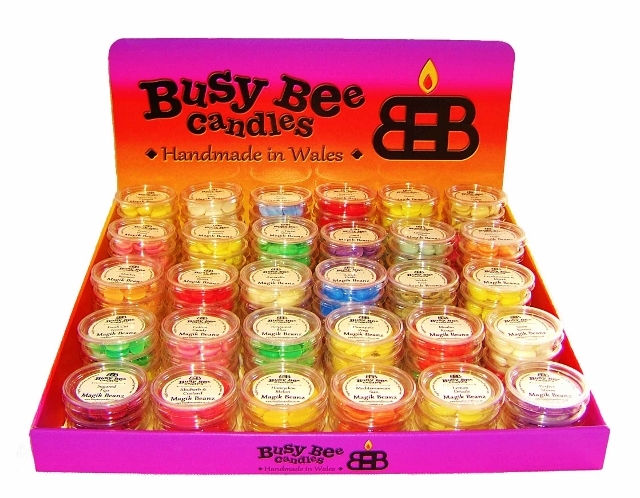 If you operate a retail outlet such as a Gift Shop, Garden Centre or Market Stall and are looking for something amazing and different to offer your customers, Busy Bee Candles are here to supply you. With a range of over 200 fabulous fragrances offered in Scented Candles and Wax Melts. 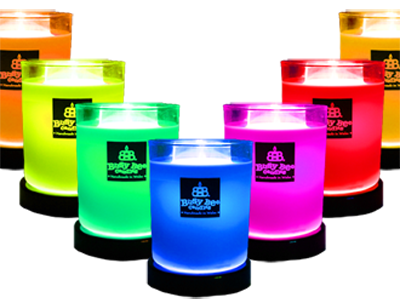 From Magik Candle® to Magik Beanz®, we have something for every budget, style and customer. 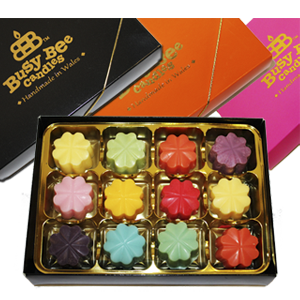 Busy Bee Candles are proud to only offer natural wax home fragrance products. You won’t find any crude oil derived paraffin in our line up. Just clean burning, very highly scented and environmentally friendly soy wax. An added benefit your business can be proud of too. The market for home fragrance products seems to be unstoppable with continued growth year on year. 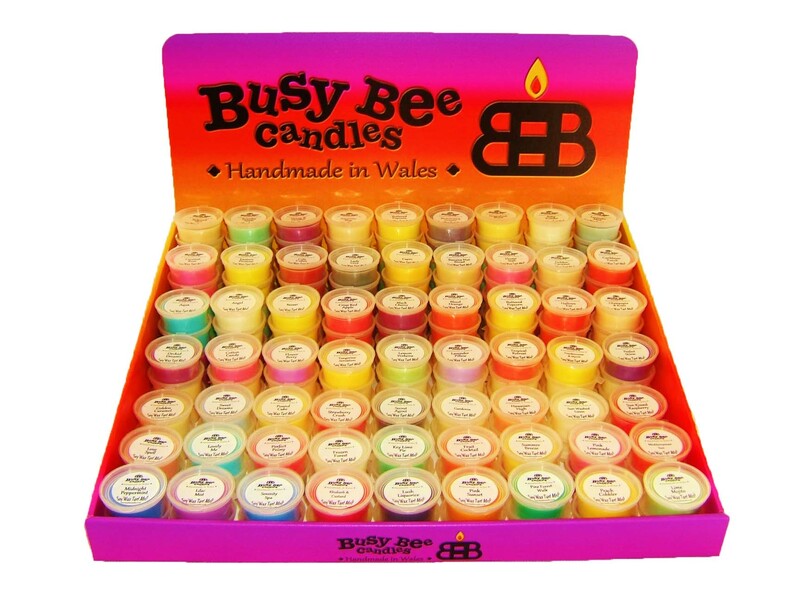 Join with Busy Bee Candles in offering our premium products and say hello to a high margin revenue stream with great UK manufacturer service. 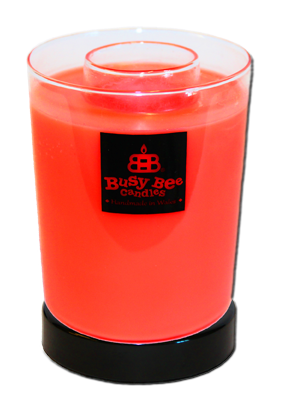 A revolutionary new scented candle from Busy Bee Candles. Say goodbye to wicks and flames and say hello to incredible, controllable home fragrance! A unique Scented Candle from Busy Bee Candles! 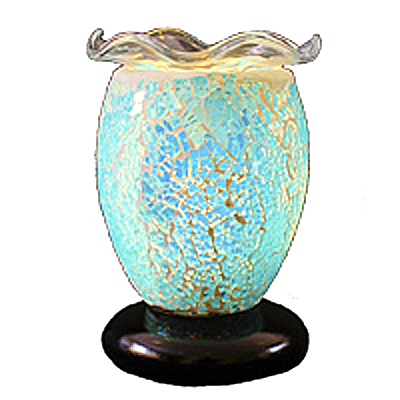 Beautiful Electric Wax Warmers featuring hand made mosaic glass shades, variable heat switches and removable glass wax trays for easy cleaning. So easy to use and sure to draw admiring glances. 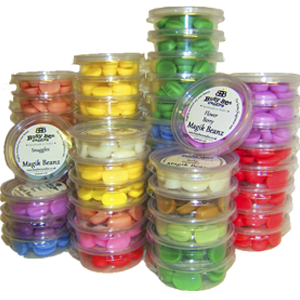 An incredible Wax Melt product from Busy Bee Candles. Amazingly highly scented, very easy to use and provides strong fragrance for a long time! Different scents can be blended to create unique fragrances too. The perfect Wax Melt! Beautifully packaged Gift Sets featuring a variety of our most popular fragrances in our Magik Beanz®, a Mini Teardrop Burner and a Tea Light. Everything you need for immediate, incredible home fragrance! Gorgeous Wax Melt Selection Boxes featuring 12 different fragrances each. Looks beautiful, smells even better. Could this be the perfect gift for the Wax Tart lover in your life? 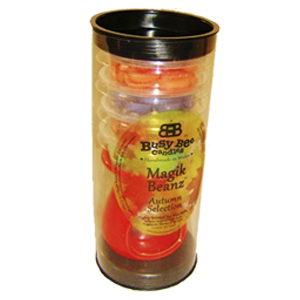 Busy Bee Candles new Room & Linen Fresheners are simply wonderful! Made with a selection of our super strong fragrance oils, these handy air and linen fresheners have a multitude of uses. Just a couple of sprays will have the gorgeous fragrance filling your room for hours.